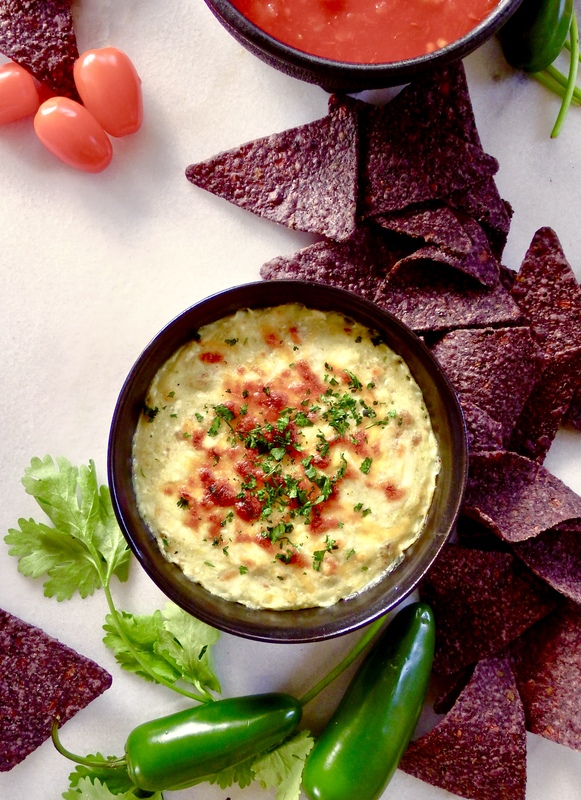 The Big Game deserves a big dip, full of big flavors. That’s exactly what our recipe developer Rachel had in mind when she whipped up this white bean dip that explodes with the creamy and zesty flavor of another game day favorite – jalapeño poppers! Jalapeño poppers normally consist of cream cheese and bacon stuffed inside a spicy jalapeño pepper. This recipe loads all these recipes into every bite of the chips or veggies you load it on to. This recipe is perfect for feeding a big party due to its portion sizes. But if you do manage to run out, no worries! It’s simple ingredients and quick preparation time makes it an easy recipe to make a quick run to the kitchen to make more of at halftime. From frying the bacon to dipping the first chip, this recipe can be whipped up in 30 minutes. 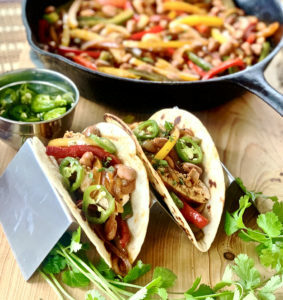 With simple, pantry ingredients like cream cheese, sour cream, creamed corn, canned diced peppers and chilies and bacon, this is also a recipe you can make on a budget and still have something delicious to snack on. If you end up with too much, this jalapeño popper dip makes great leftovers too! In a food processor, pulse beans, jalapeños, and chilies until smooth. Fold in corn, cream cheese, sour cream and 3/4 of the shredded cheese. Fry bacon until it’s crispy, coarsely chop and mix into bean and cheese mixture. Spoon dip into oven safe dish and bake for 20 minutes at 350 degrees. When bubbling, sprinkle remaining cheese on top and broil two additional minutes, or until slightly browned on top. 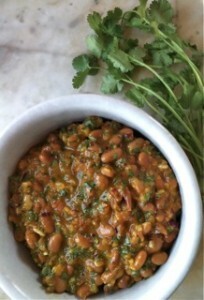 Remove from oven and garnish with chopped cilantro. Serve immediately with chips or veggies and refrigerate any leftovers. 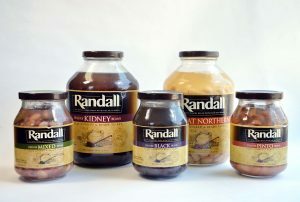 Want more great recipe ideas for the Big Game or any other game day? 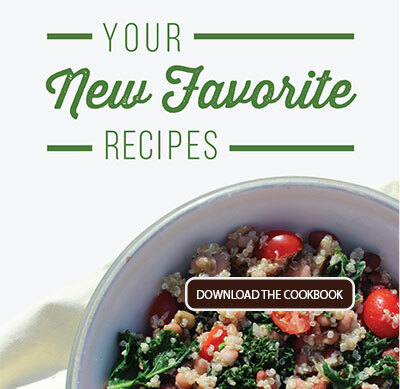 Grab a copy of our FREE Football Food cookbook. Loaded with everyone’s favorite game day foods like chili, nachos, taquitos, dips and more. Follow the link below for your free copy.